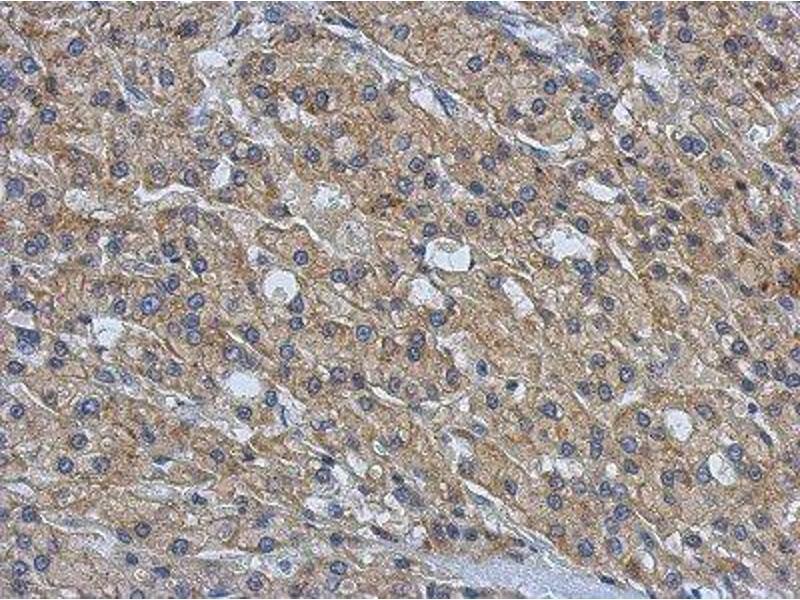 Immunohistochemistry-Paraffin: AMFR Antibody [NBP2-15374] - Paraffin-embedded Hepatoma, using antibody at 1:500 dilution. 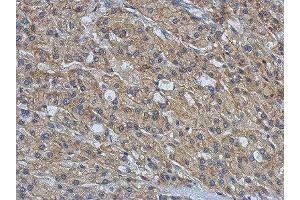 Immunohistochemistry-Paraffin: AMFR Antibody [NBP2-15374] - Cal27 xenograft. 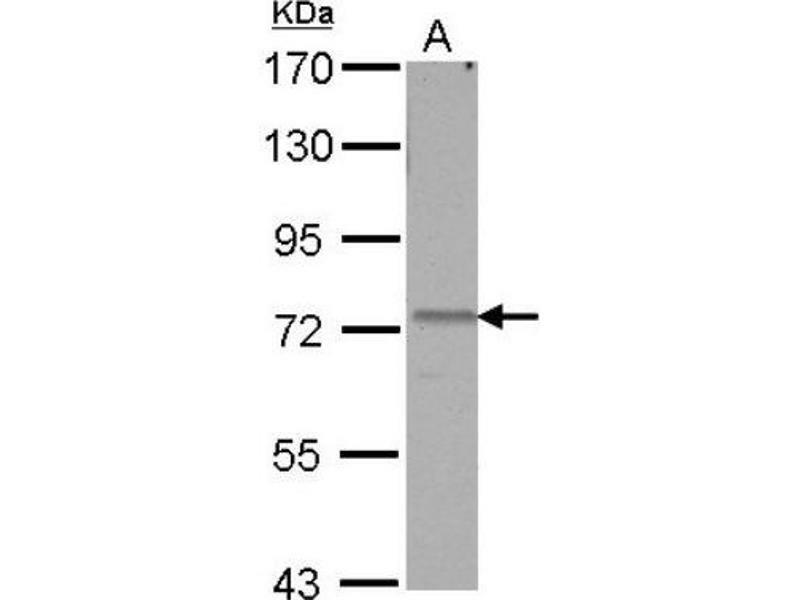 Western Blot: AMFR Antibody [NBP2-15374] - Sample (30 ug of whole cell lysate) A: K562 7. 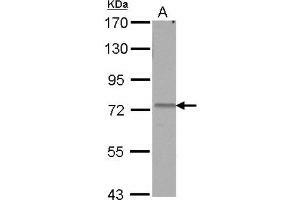 5% SDS PAGE; antibody diluted at 1:1000. 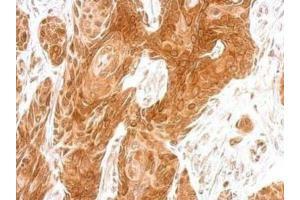 Immunogen Recombinant protein encompassing a sequence within the center region of human AMFR. 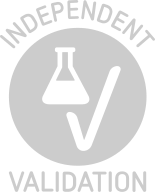 The exact sequence is proprietary. 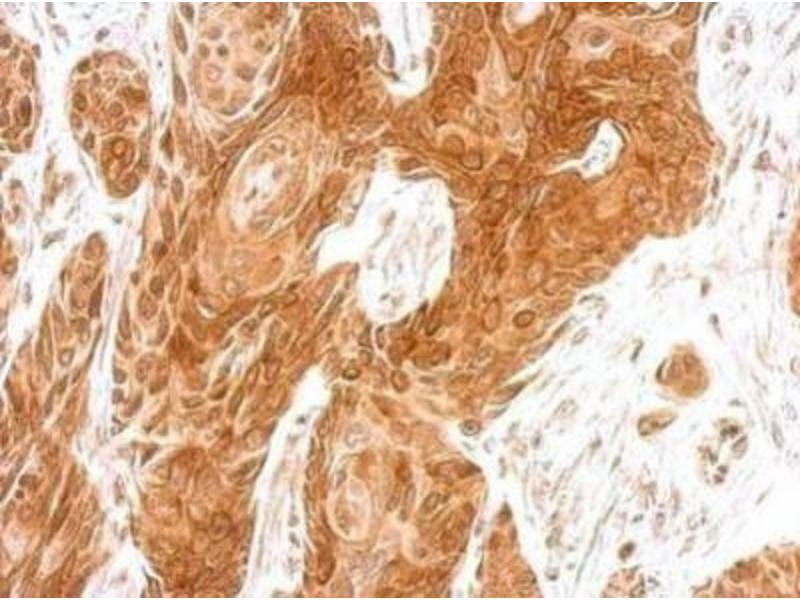 Application Notes Western Blot 1:500-1:3000, Immunohistochemistry 10 - 1:500, Immunohistochemistry-Paraffin 1:100-1:1000, Functional, In vitro assayFunctional and In Vitro usages reported in scientific literature (PMID: 25945836).